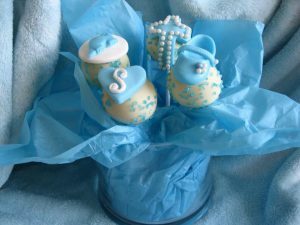 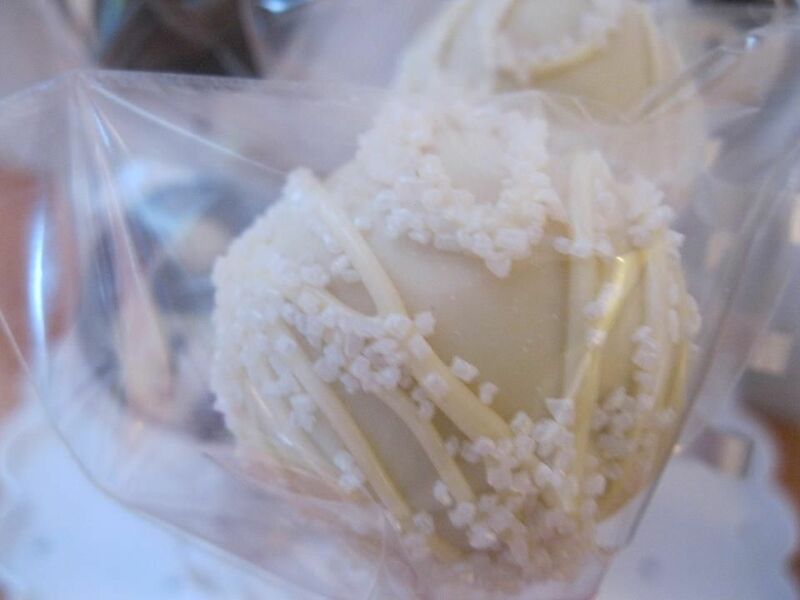 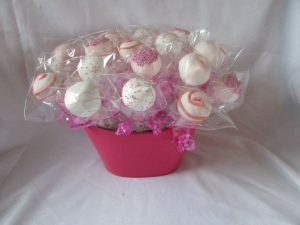 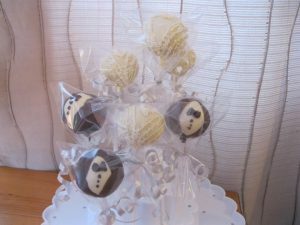 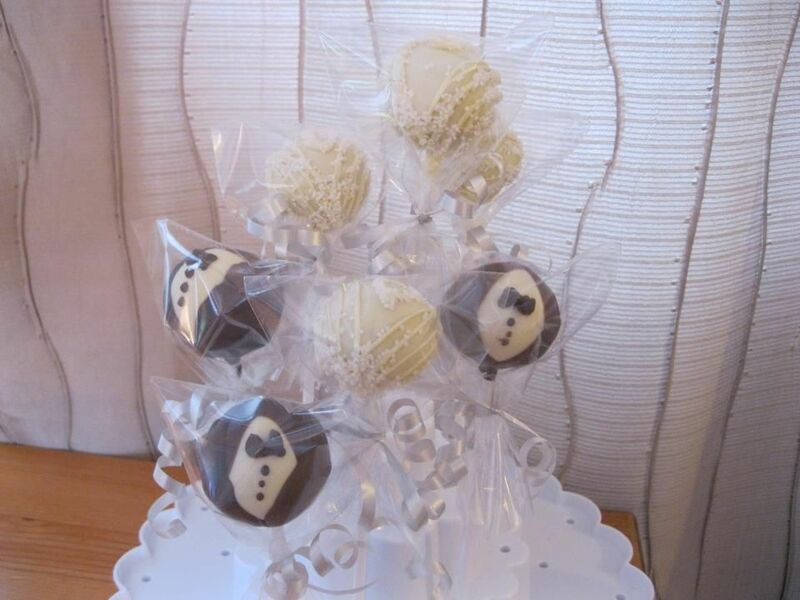 At Darrowby Cakes we can make you beautiful cakepops and biscuits to add to your celebration or occasion. Our cakepops are really popular at kids parties as they are a cake on a stick, like a lollipop, and can be covered and coated in many delicious flavours that kids just love. 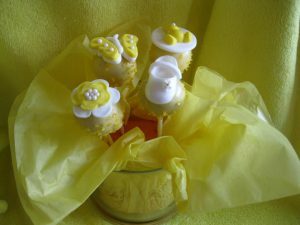 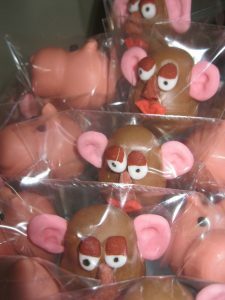 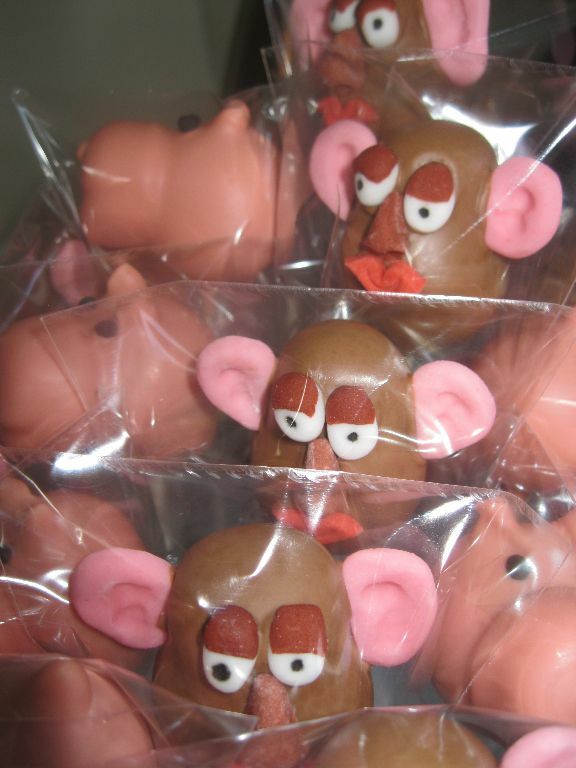 The cakepops and biscuits can be themed to match your kids party and they are individually wrapped so can be used for party bags. 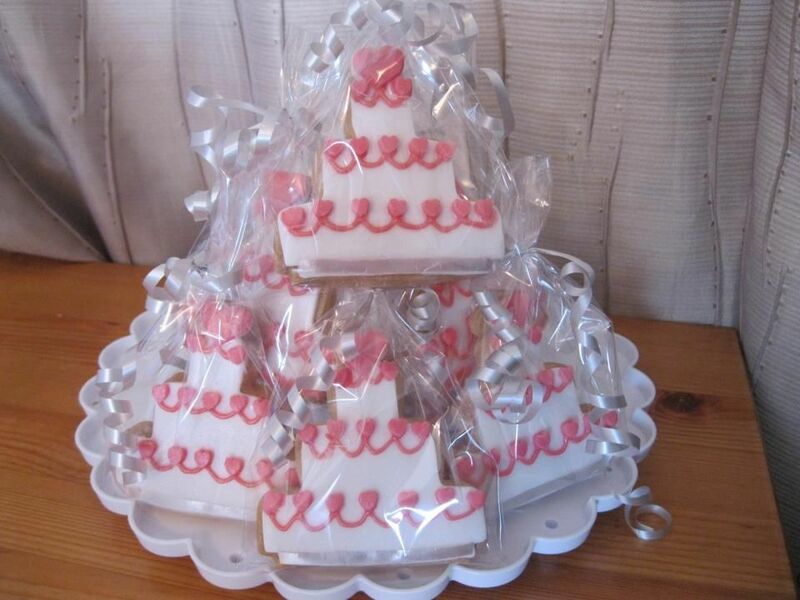 Our fondant covered biscuits are popular for weddings and christenings, also individually wrapped for freshness and can be taken home by the guests. 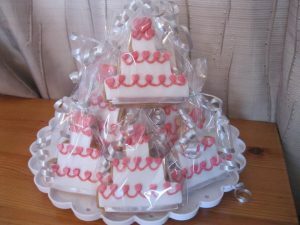 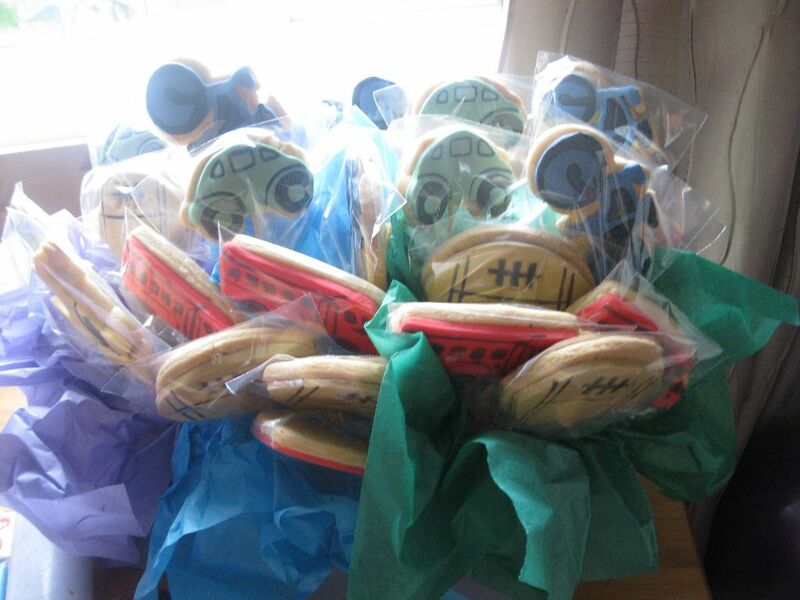 We can create the biscuits in any shape you like to theme them to the party.